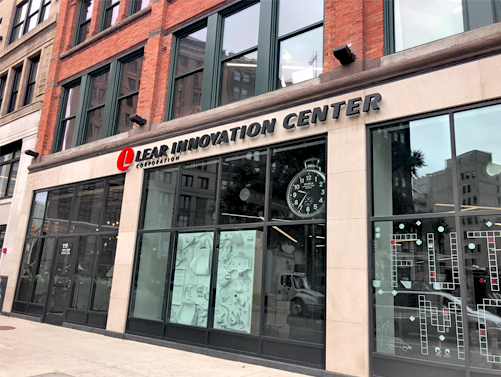 Vitamin T and Lear Corporation present UX/UI MI 2018 hosted at Lear Innovation Center, in partnership with Design Core Detroit and Month of Design 2018! Join us for our half day event featuring top Detroit and Michigan-wide UX/UI professionals to present their insights and newest developments in design and innovation. UX/UI topics will include Design, Content, Research, Customer Experience, Mobility and Development. Experience the rich abundance of UX/UI talent and thought leaders within our area. Engage and network with the change-makers within our community, followed by our lunch social.